Thank God for Punch Gunk, it’s so relieving after a hard training session. to get me through fight camp. When the pain tries to hit you, make sure you hit back with Punch Gunk. Lucky I got Punch Gunk to help with the recovery process. With this stuff I’ll be back in no time. Punch Gunk keeping my f*cked up feet alright alright alright. Punch Gunk is a safe and effective way to combat pain and inflammation. You won’t be disappointed. 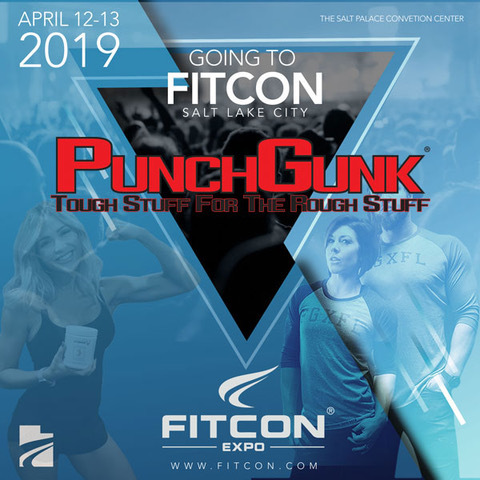 Punch Gunk is specifically designed to relieve the painful reactions to strain and stress athletes endure. The proprietary formula combines active natural therapeutic extracts with the power of FDA approved active ingredient Menthol to relieve pain associated with overuse, strains, sprains, swelling and bruising. Punch Gunk is not an alcohol based gel or wax based balm, which tend to dry skin or remain on the skin surface. 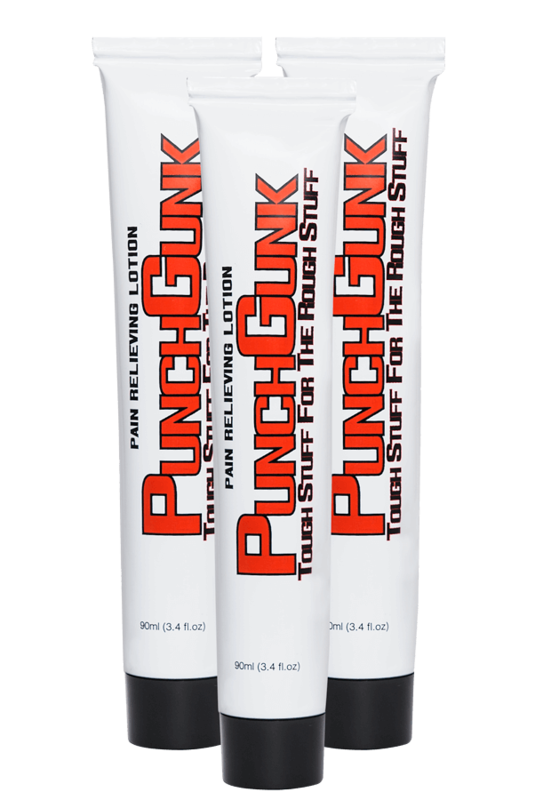 Punch Gunk’s water based formulation provides almost immediate absorption, delivering fast effective pain relief. Punch Gunk is non greasy with active moisturizers Aloe and Tea Tree. 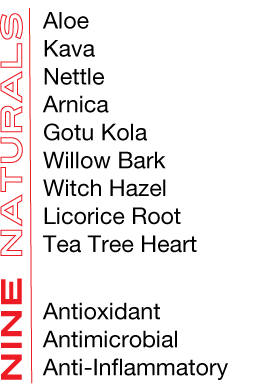 Natural anti-inflammatories Arnica, Kava, Nettle and Gotu Kola accelerate recovery. Antioxidants and antimicrobials Witch Hazel and Willow Bark support cell structure and inhibit bacteria. Punch Gunk can be used after training/exercise or before to stimulate circulation and relax joint and muscle tension. In addition to helping athletes recover faster and more effectively, Punch Gunk is FDA approved to relieve arthritis pain and backache. 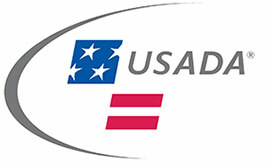 Not Prohibited in or out of competition by the World Anti Doping Agency and The U.S. Anti Doping Agency. Click here to view a list of gyms and dojos offering PunchGunk. Click here to buy from the Punch Gunk Store. 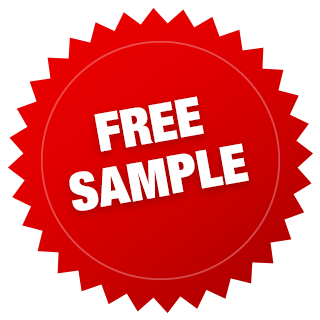 Please Email us at getthegunk@punchgunk.com. Keep out of reach of children if swallowed get medical help or contact Poison Control immediately.